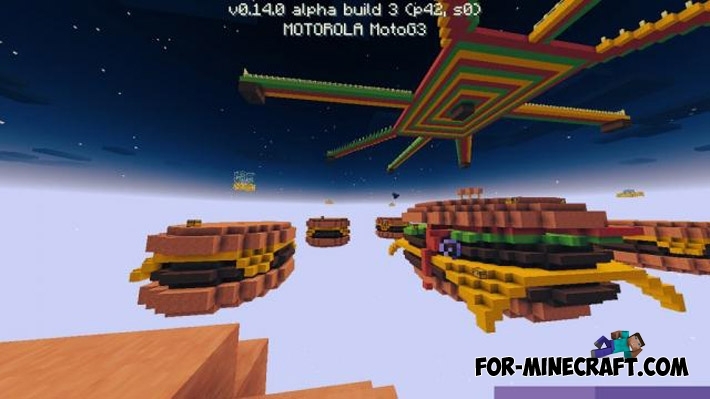 SkyWars - a popular a map type for the game with friends and PvP competitions. This map has pleased me by design - the islands were made in the form of hamburgers. Download the file and unpack it. Copy the map into the folder "sdcard / games / com.mojang / minecraftworlds".